The precision of a Swiss watch and the varied capabilities of a Swiss army knife. 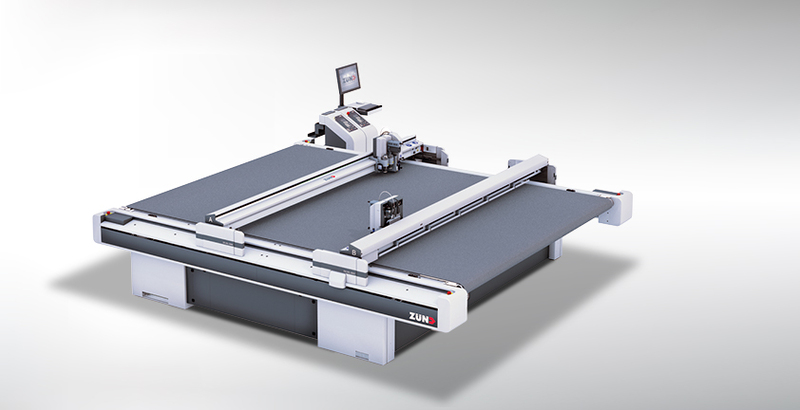 A Zünd flatbed cutter will increase your productivity more than any other equipment investment you can make. Swiss engineering at its finest. 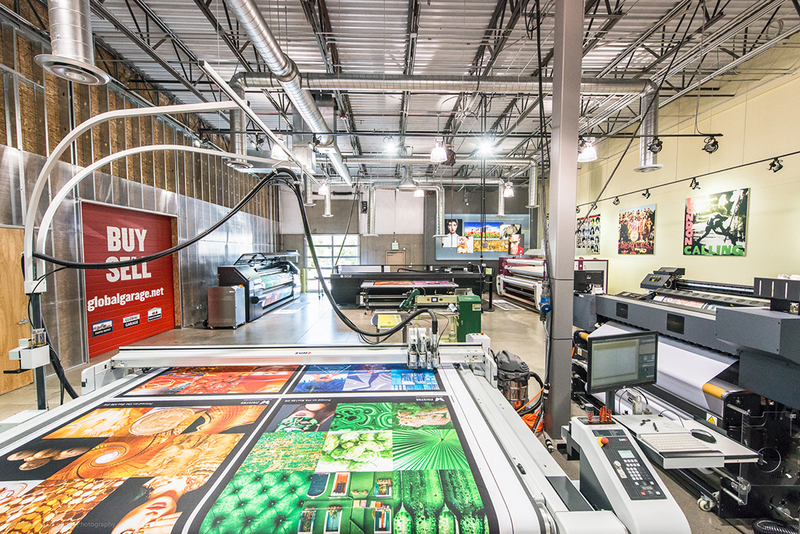 It would take 4 people hand-cutting to do the work of even the smallest Zünd cutter. 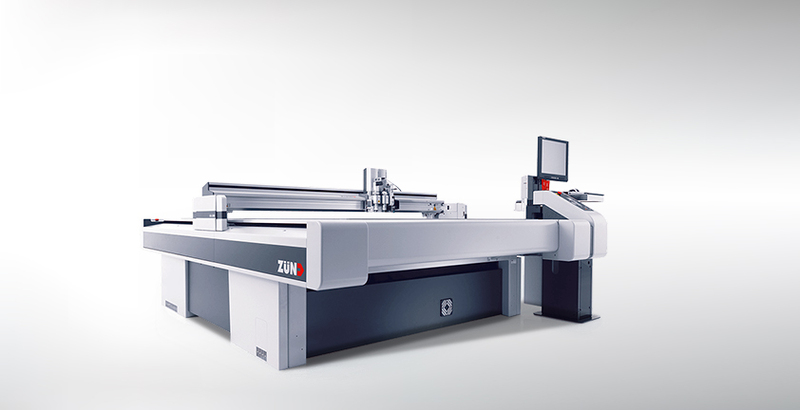 The lease on a compact Zünd running 8 hours per day, 22 days per month costs approximately $16 per hour. And you won’t have the added costs of payroll taxes, sick days, training and other expenses. It is paid off after 5 years and is free labor from that point forward. 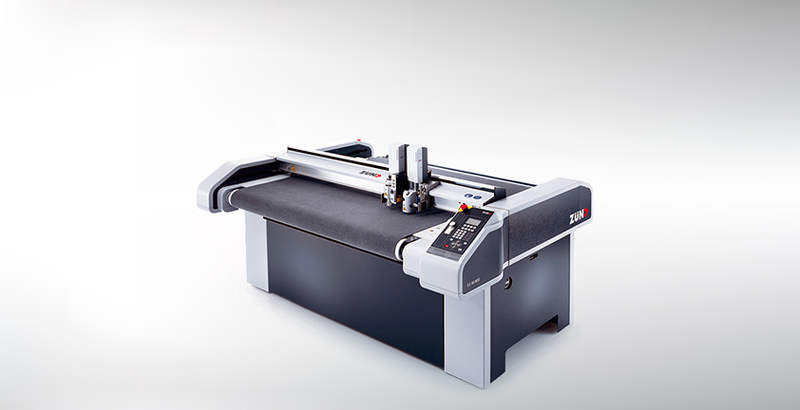 Global Imaging carries the Zünd S3, G3 and D3 cutters, as well as all of the tools and modules to tailor your cutter precisely to your needs.